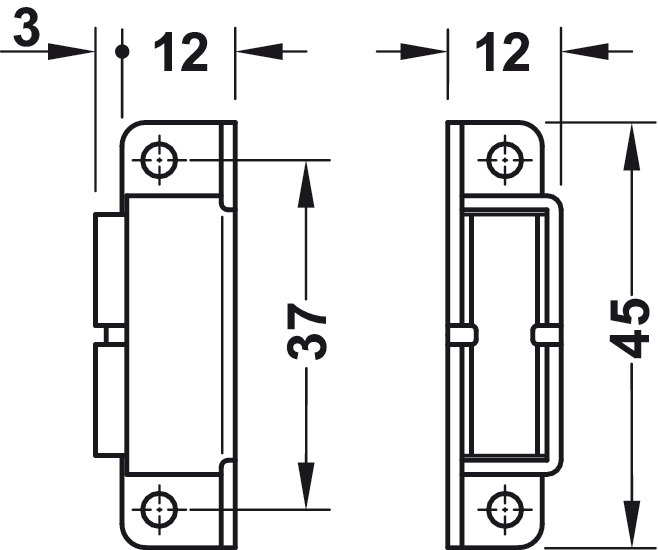 The pull force is reduced by 1 % for every 5 °C temperature increase. After cooling down, the magnet regains its original pull force. 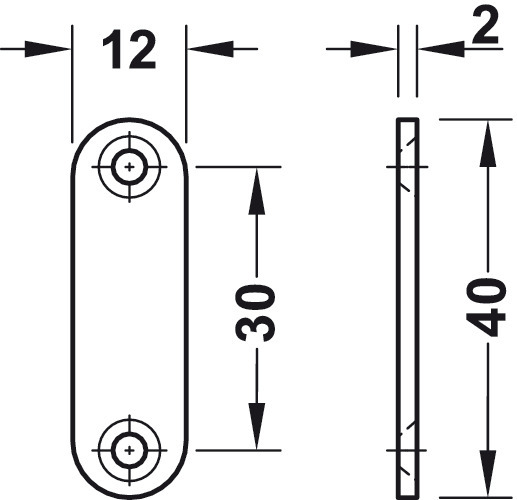 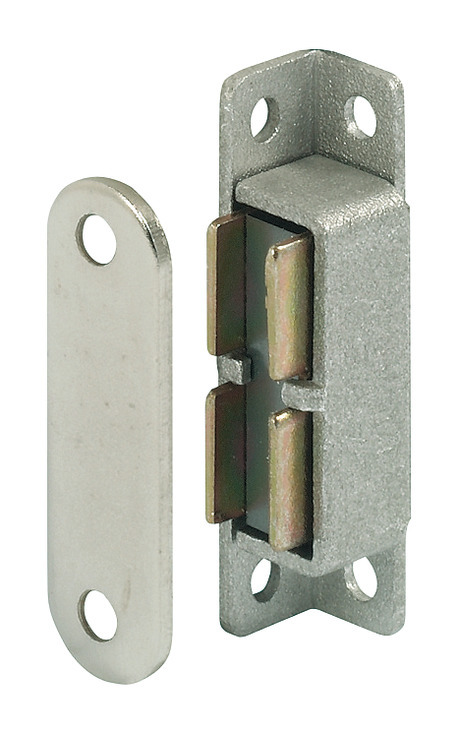 When used with steel doors or lids, the counterpiece is not necessary.